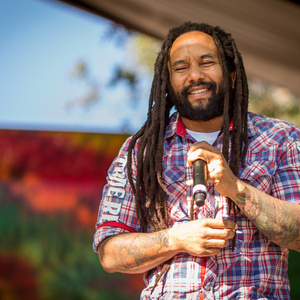 How much is Ky-Mani Marley Worth? Ky-Mani Marley net worth: Ky-Mani Marley is a Jamaican reggae and hip-hop artist and actor who has a net worth of $5 million. Ky-Mani Marley was born in Falmouth, Jamaica in February 1976. Ky-Mani is the son of Bob Marley and Jamaican table tennis champion Anita Belnavis. At nine years old he moved to Miami, Florida. 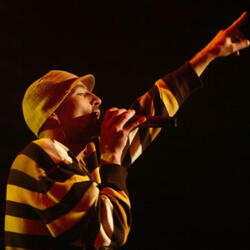 He studied piano, guitar, and trumpet before starting to rap and DJ. He signed with Shang Records and released his debut studio album Like Father Like Son in 1996. Marley has also released the albums The Journey in 2000, Many More Roads in 2001, Milestone in 2004, Radio in 2007, and Maestro in 2015. Ky-Mani Marley has collaborated with artists such as Young Buck, Protoje, Praswell, Alborosie, The Dirty Heads, and Jencarlos Canela. As an actor he has starred in the movies Shottas, one Love, Haven, and Eenie Meenie Miney Moe. 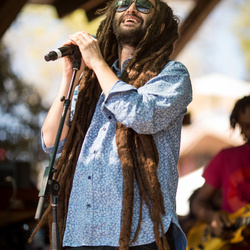 Ky-Mani's brothers are Stephen, Julian, and Damian Marley.